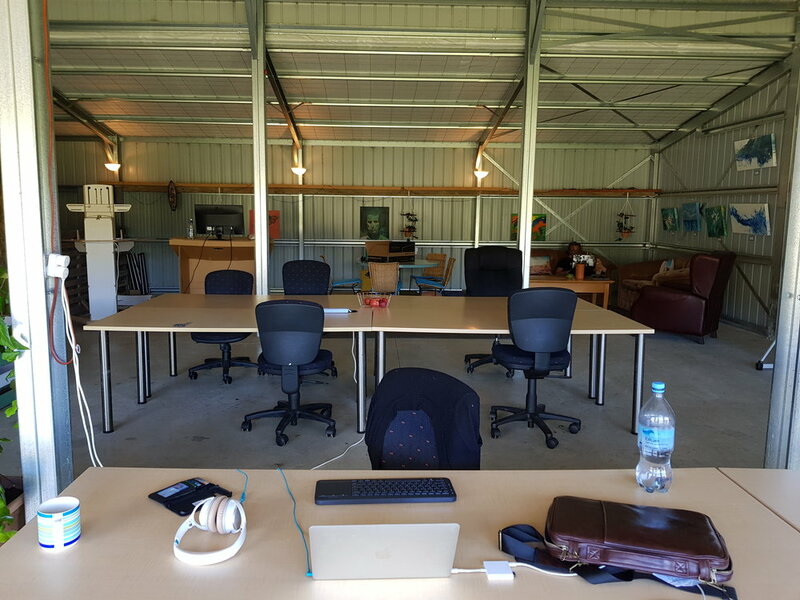 CoBarn - A unique SPACE TO WORK, CREATE AND COLLABORATE IN. This informal space is for friends, peers, entrepreneurs and the local community to use and enjoy. We like the unique aspect of CoBarn for its peace, tranquility, beautiful views and 'barn like' feel! 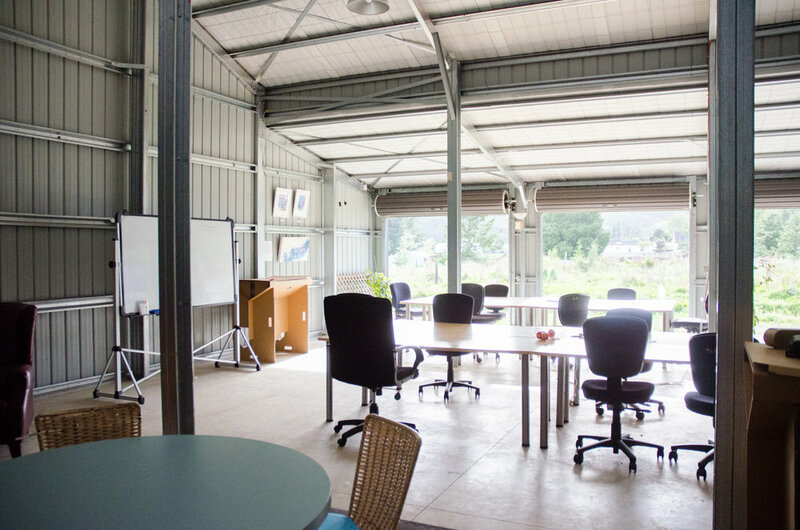 CoBarn has a variety of sitting and standing desks, meeting tables and couches to work from. As well as the art studio next door in which to make private calls. It also has a gym and table tennis table and can be used for a variety of things like workshops, events, planning, creating or gatherings. 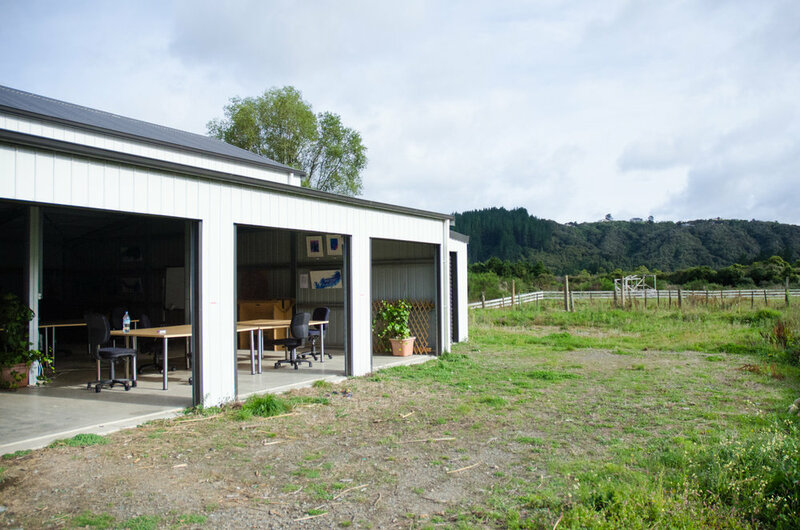 Want to book out cobarn for an event? We welcome small and large groups who wish to book this space out for their team, for running a workshop or event. 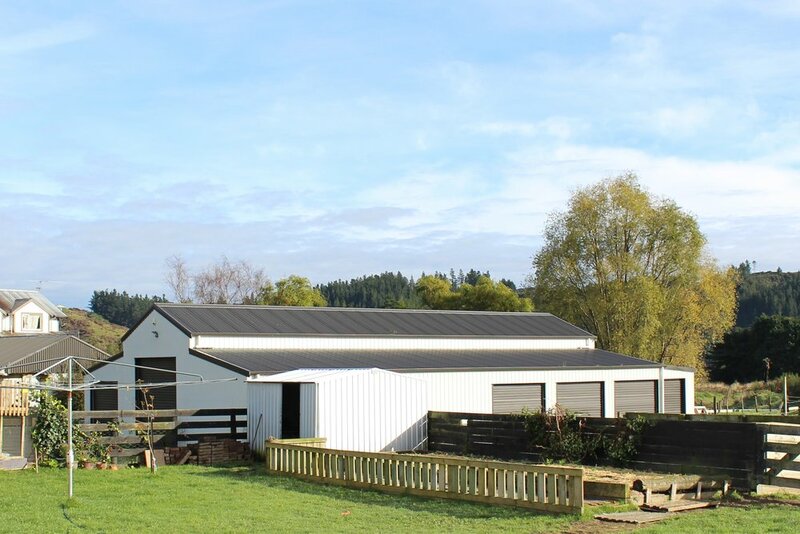 You not only get use of CoBarn but our large lawn, deck and lounge room as well as use of our kitchen. Simply get in touch with us to discuss your needs. We like to keep you updated with the local goings on, not only at CoBarn but also in our community. Each week we send a short email with opening hours, any events that may be going on like workshops or retreats as well or useful business and lifestyle tips. They're short, sweet and valuable. Kairangi Haven - your home away from home.